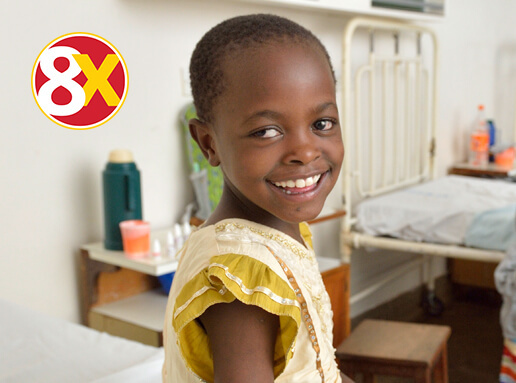 Sight-saving antibiotics for 50 children with 8X multiplier! 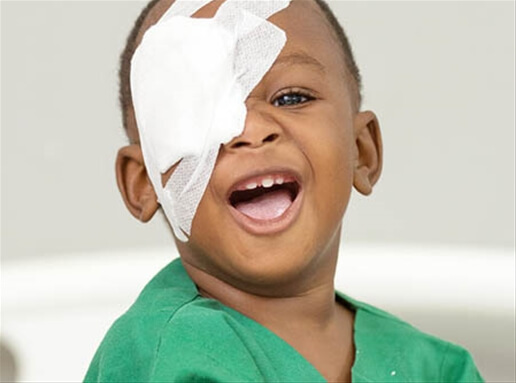 Cataract Surgery so a Child Can See! There are millions of children living in poverty with severely impaired vision. 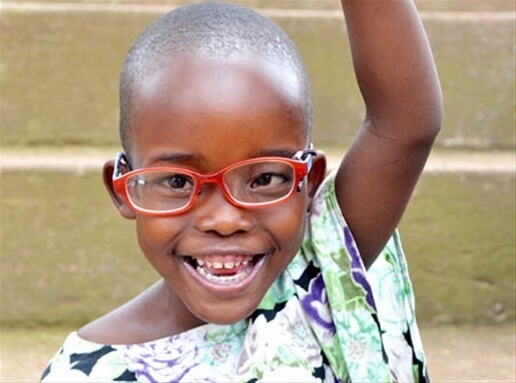 Your gift of powerful glasses will help a child see! The pharmaceutical company Pfizer Inc.TM donates the medicine. Every dollar you give will help deliver 8 times the value of these sight-saving antibiotics to children. Give your gift today and be a hero.